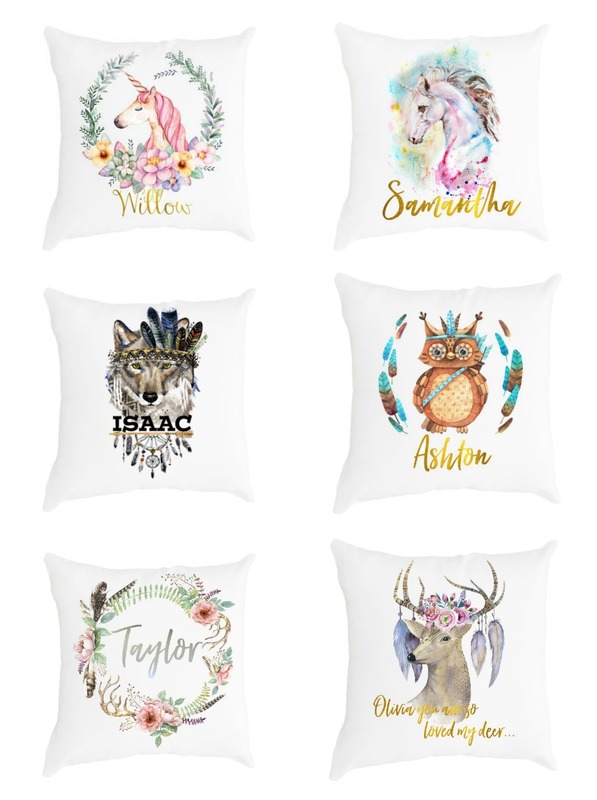 There are a lot of personalised gifts like this available, but I thought these cushion designs were especially lovely and worth a share here. There are also wall banners, blankets and many other items. These cushions are really very amazing! I will surely buy it in next summer.